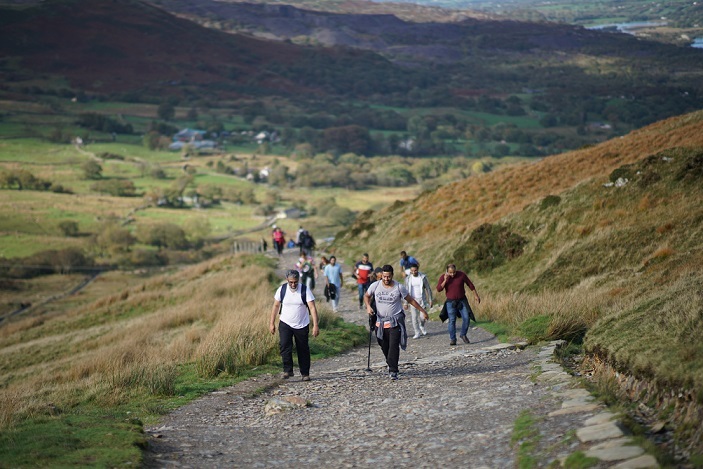 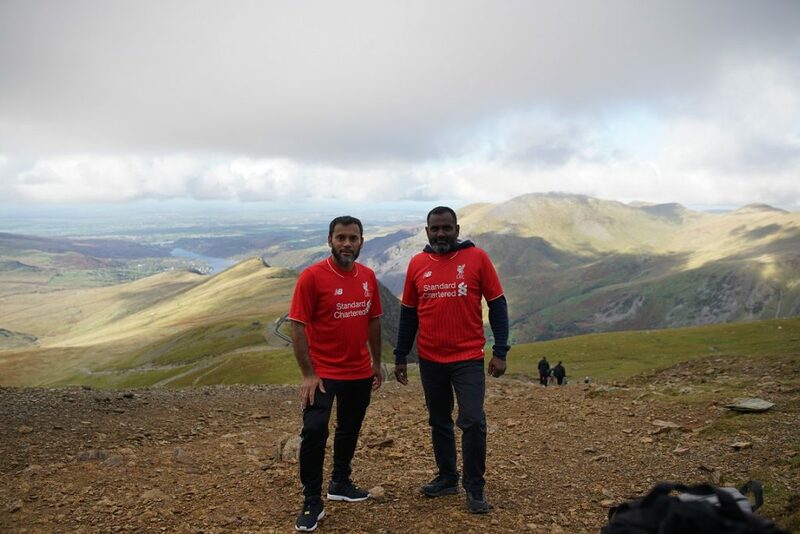 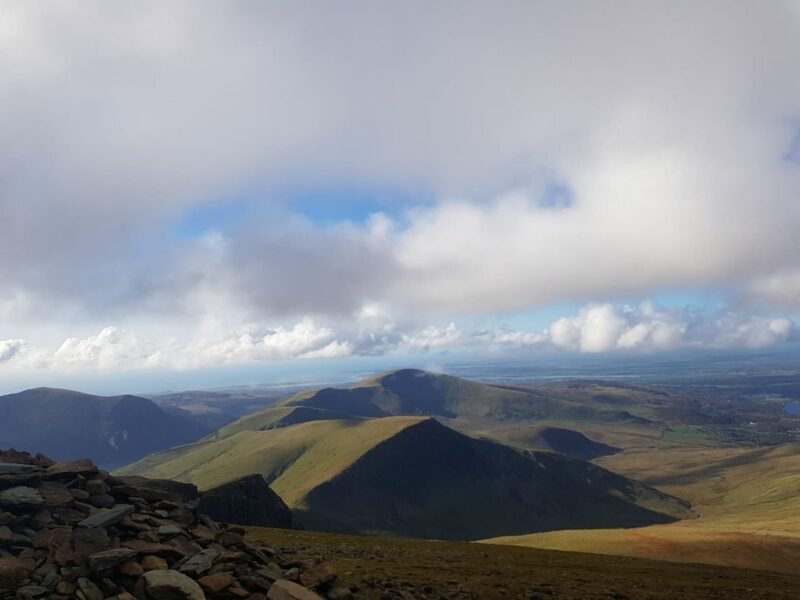 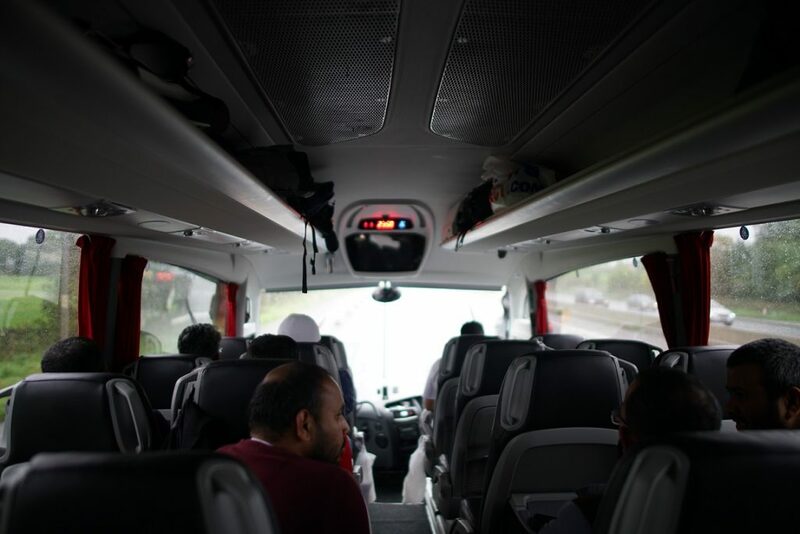 On the 14th of October 2018, Osmani Trust invited the public to participate on our challenging fundraising event to trek Mt Snowdon. 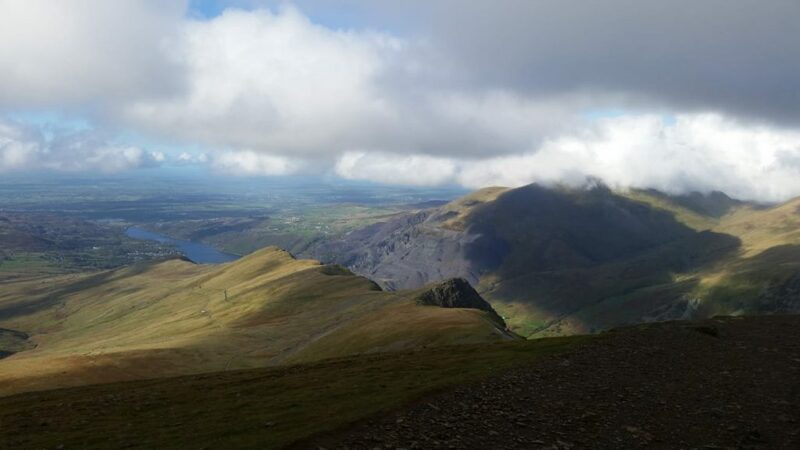 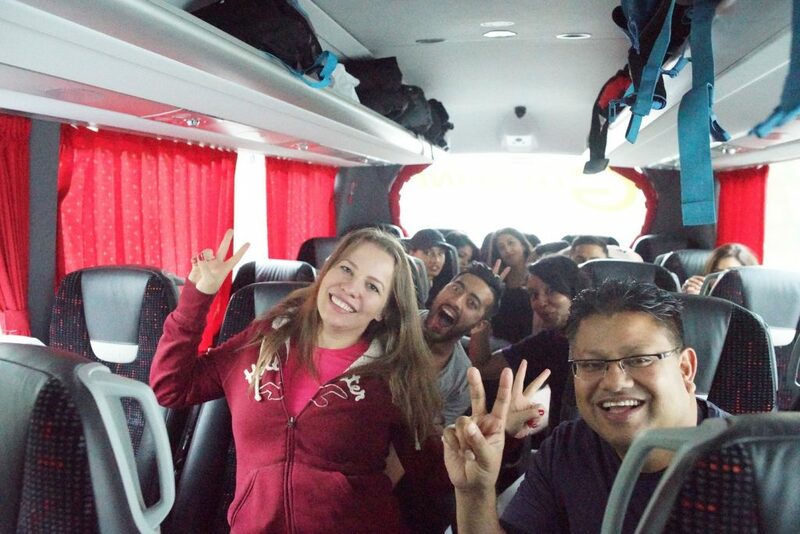 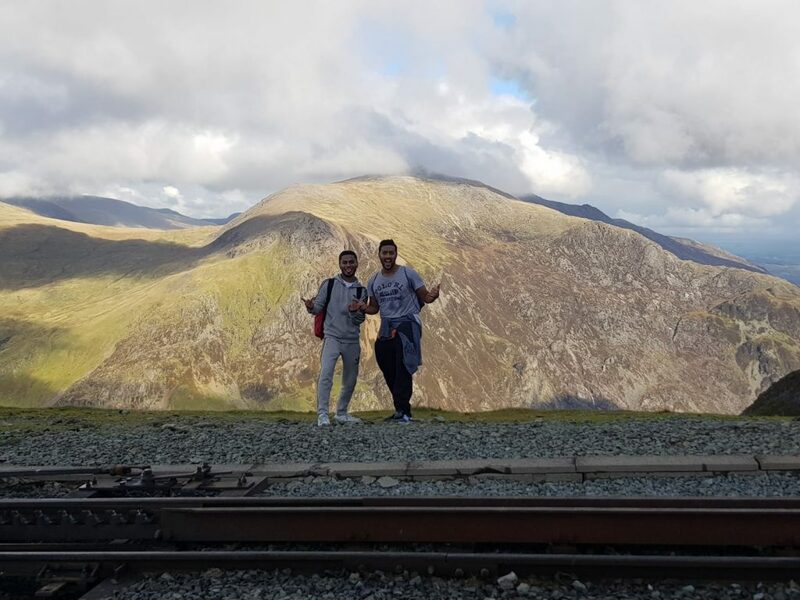 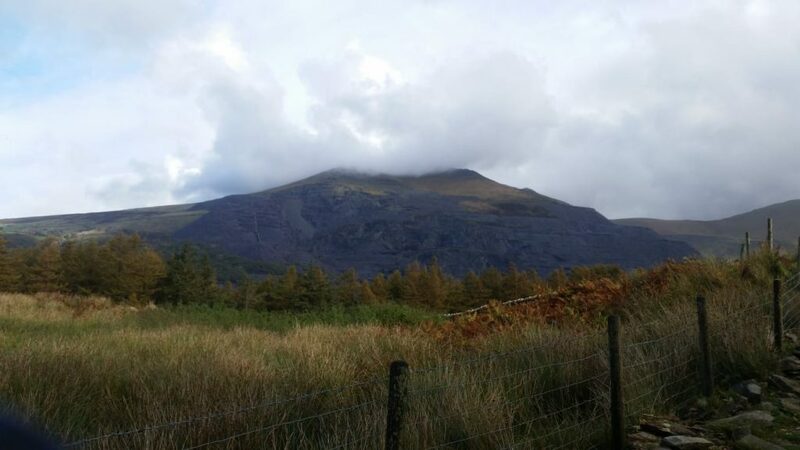 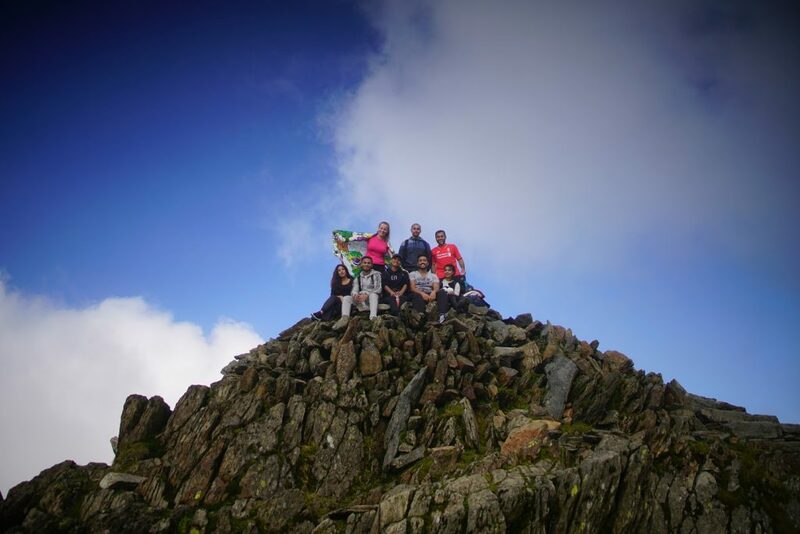 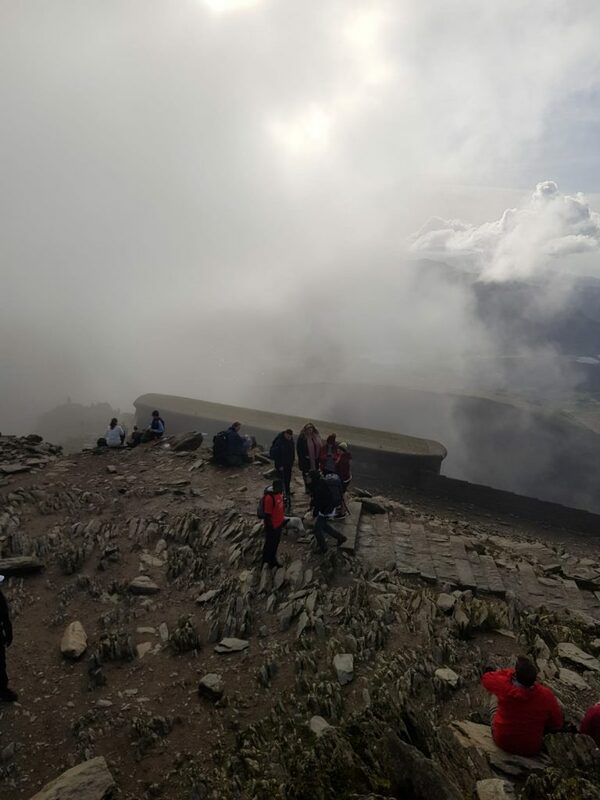 This event led a team of 30 individuals to climb Mt Snowdon which is located in Snowdonia National Park in Wales. 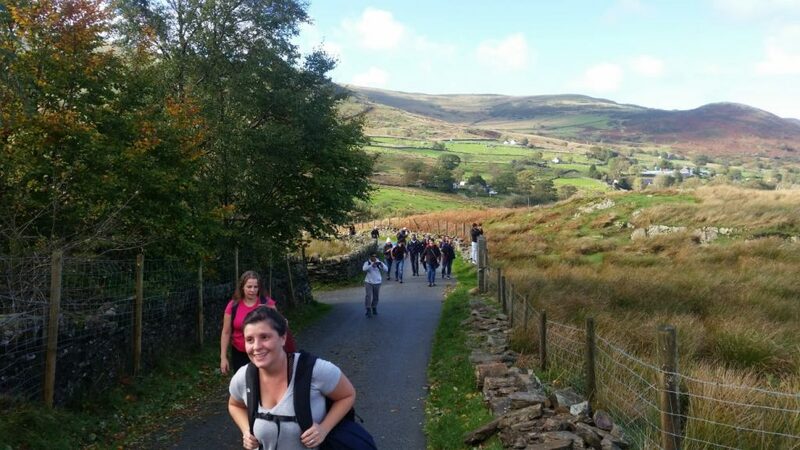 All participants helped fundraise for Osmani Trust led projects . 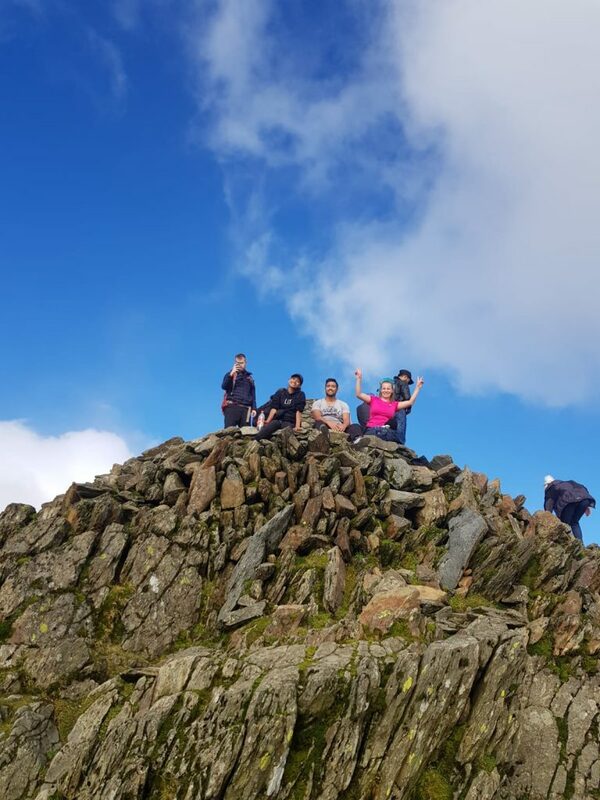 Many Participants looked to create fresh ideas to fundraise though charity cake sales, ladies evening event and many other fun activities. 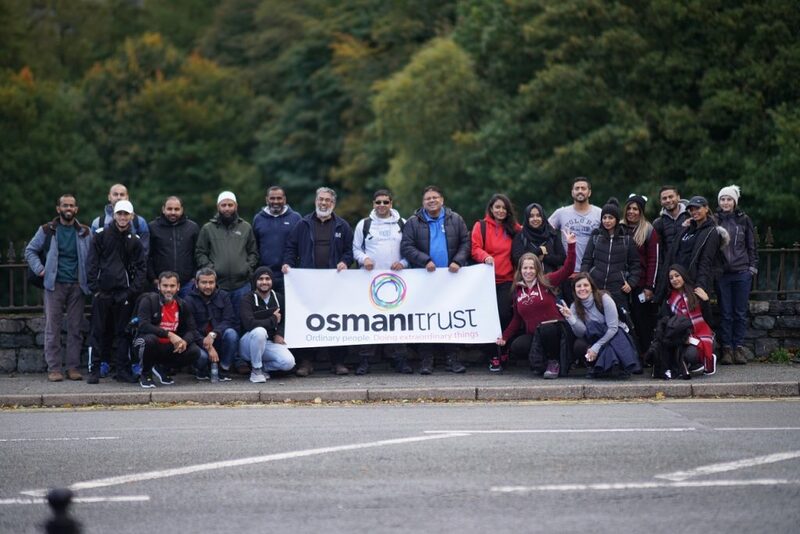 In total Osmani Trust supported by their local volunteers raised approximately 9k within a 6 week period.